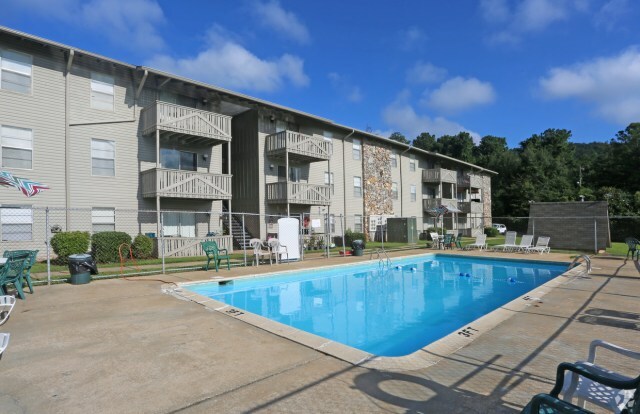 Welcome to the online home of Coleman Place Apartments. Welcome to the online home of Coleman Place Apartments, where your next apartment home is one phone call away. We work hard to renovate apartments to meet modern-day design needs while also giving you the very best in fantastic amenities and convenient locations. 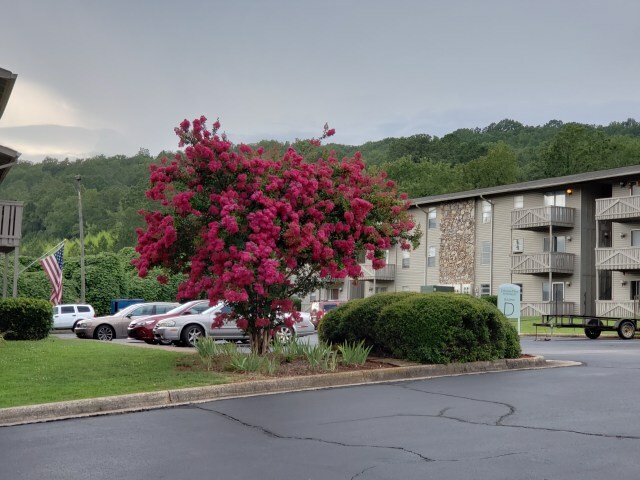 Each apartment that we own is for rent with great competitive rates that can’t be beaten unless you want to lose out on the great additions that our units have. The additions that you need and many additions that you want and demand can be yours when you rent from us. Please explore the website to see the many units and spaces we have to offer. Our apartment listings will show you everything that you can come to expect. From washers and dryers to nearby restaurants, pools, and services, we work hard to ensure that you have everything you need within reach at our great locations. Be sure to check back often as our listings are updated whenever homes become available and you don’t want to miss out on the very best apartment homes for the very best rental rates. Call or use our online contact form to ask any questions, today. We're a pet-friendly community. Some breed restrictions apply. 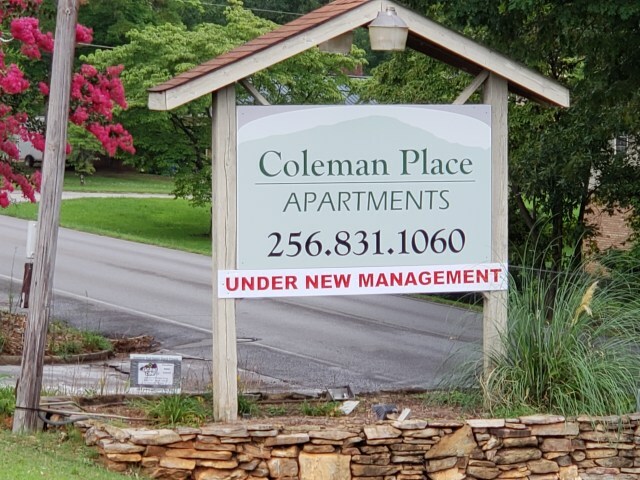 Coleman Place Apartments strive to provide a professional, high quality service at all times, ensuring our customers experience is above expectations.